Although you may complain that you can never find the title you want on Netflix or Amazon, a new report says that most titles can be found legally online, so long as you look around. The report by KPMG looked on 34 major online streaming services, for availability of the top 808 movies (as determined by both box office success and critical acclaim). They found that 94% of the movie list was carried by at least one of the streaming services. The report found that every box office hit from 2012 was legally available in streaming format, 77% of 2013’s top 100 box office, as were the 85 Oscar-winning films selected, all of the 60 top indie films from 2011-13, 98% of all the 20 top box office hits from 2000-10, 96% of the American Film Institute’s 100 critically acclaimed films. 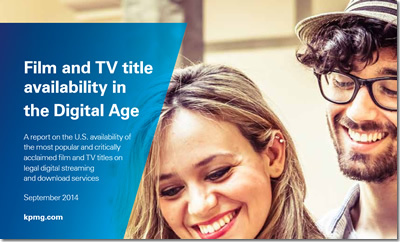 For TV shows KPMG tried to find the most popular 724 titles (as determined by both TV ratings and awards won). 87% of 2013 titles could be found, that rose to 96% for 2012 titles, and 95% for 2011. Prior to that period they received a 96% hit rate. The reason for content being so readily available is due to a combination of factors, says the report. Rights owners are taking less time to move a film from theatrical release to availability for purchase and rental on streaming services such as itunes, Google Play, and Amazon Instant Video. Also the proliferation of connected devices that enable multi-screen viewing, and bring legitimate streaming content to TV sets and ‘on the go’ has helped create momentum for online transactions. 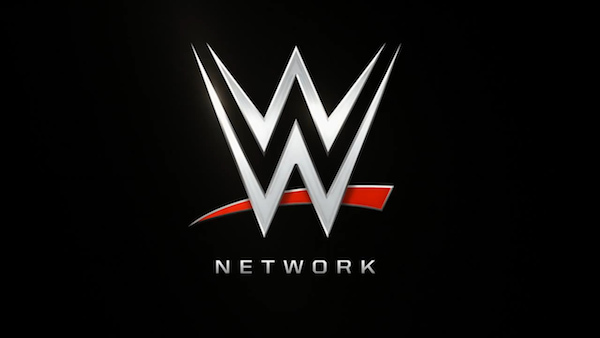 Although it’s great having all this content available, locating it can still be a pain, and although aggregator sites can help there is still no definitive way of checking all the streaming platforms for a title without visiting each platform. The recent concerns surrounding Netflix‘s unofficial presence in Australia look set to be partially removed and primarily amplified in the near future, after rumors that Netflix are planning to act on their long-standing intention of launching a Netflix franchise in the country left local TV broadcasters moving quickly to try and retain their broadcasting rights with American distributors. 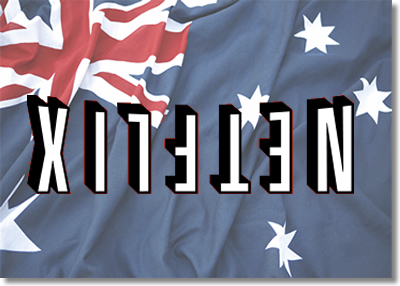 The renegotiation process, where deals are coming to an end between Australian networks and American content providers, is thought to be a move to make Netflix’s arrival in Australia as uncomfortable as possible for as long as possible following launch, with the ‘hold back’ rights planned for on ‘first-run’ TV shows and films stopping them from running on ‘subscription video-on-demand’ (‘SVoD’) platforms such as Netflix for up to 18 months. Networks are also set to pour money into their own official or supported SVOD platforms, with exclusive and non-exclusive rights deals being made to retain and draw in content ahead of a possible Netflix-storm. Amongst these moves include Seven West Media joining forces with Foxtel’s Presto platform but with ‘no guarantee’ of staying there, and Nine Entertainment and Fairfax Media putting AU$100 million into an SVOD venture of their own. Despite the frantic activity being seen at present, it appears as though TV executives are unsure as to whether or not their efforts will have any significant impact on Netflix, especially considering the strong subscriber numbers they already have through Australians paying for the American version of the service, who access the American site via geoblocking proxy servers. In a move sure to disappoint a large proportion of their regular userbase, Twitch, fresh off of dismantling Justin.tv, are on a roll now, with their latest announcement set to damage the use of audio on the Twitch.tv site. The new features being implemented to the service in a new era include a new system which will see any ‘copyrighted audio’ muted out of a video on the site. The technology, known as ‘Audible Magic’ is to scan any archived or future ‘video on demand’ offerings on Twitch.tv to uncover any music controlled or owned by their clients, stretching as far as including any ‘in-game and ambient’ musical sounds that register on their ban list. As advise to users set to be hit by this development, Twitch encourages members who want some ‘audible’ backing to their videos to feature ‘free-to-use music’ in their VODs courtesy of services including Creative Commons and SongFreedom. 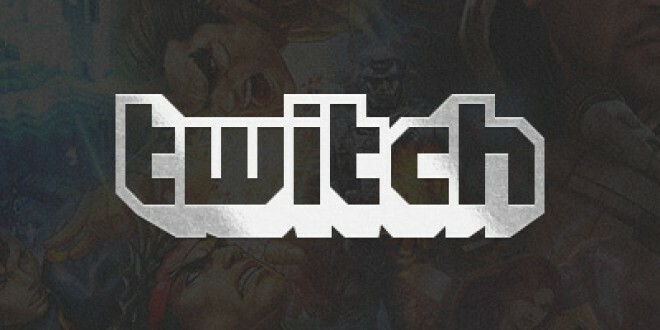 But in a week in which Twitch have surely gone 0-3 judging by recent headlines, they have also made a recent announcement regarding their ‘save forever’ option on the live-streaming platform, which will no longer exist. This is in favour freeing up space on of greater ‘rolling storage’ (from 3 to 14 days), and integration of the ability to port videos onto YouTube, though they do also announce that users will be able to create new ‘highlight’ videos based on most classic clips if they wish to retain select footage from their archives. 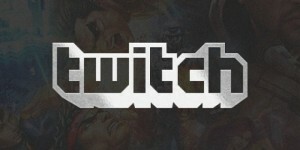 But with the way that Twitch are heading this week, will the planned takeover by Google be something they hope comes sooner rather than later, at least for their overall reputation’s sake? Although Aereo were hopeful going into the case, having won a previous appeals court ruling which said the service did not breach copyright, the supreme court judges rejected this in a 6-3 vote against it. The court ruling means that to continue retransmitting, Aereo would need to pay for content just like cable companies do. 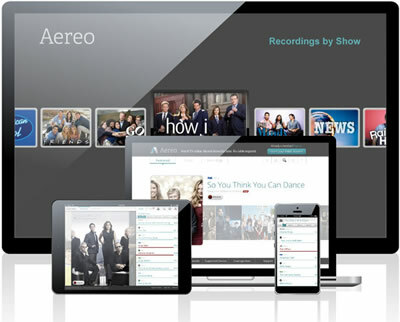 Aereo currently charge from $8 per month for streaming of on-demand and recorded content from most TV broadcasters. 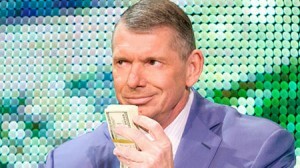 Those broadcasters make millions from cable and satellite companies for retransmission fees. If Aereo have to do the same they would have to significantly up their prices. “Today’s decision by the United States Supreme Court is a massive setback for the American consumer. We’ve said all along that we worked diligently to create a technology that complies with the law, but today’s decision clearly states that how the technology works does not matter. This sends a chilling message to the technology industry. It is troubling that the Court states in its decision that, ‘to the extent commercial actors or other interested entities may be concerned with the relationship between the development and use of such technologies and the Copyright Act, they are of course free to seek action from Congress.’ (Majority, page 17) That begs the question: Are we moving towards a permission-based system for technology innovation? The decision was a major victory for broadcasters, but a major loss for consumers, although viewers can still access the over-the-air content for free if they own an antenna of course.